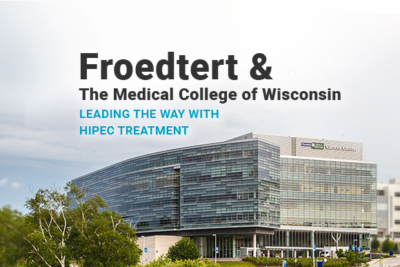 Froedtert & the Medical College of Wisconsin is recognized nationally for their Heated Intraperitoneal Chemotherapy (HIPEC) program. This facility is home to many physicians that are continuously researching and advancing HIPEC treatment for cancer patients. 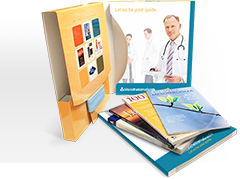 “Pioneering pathways to a healthier world.” – Medical College of Wisconsin’s vision. The facility has hosted more than 3,100 research studies and clinical trials. In 2016, the institute had invested $225.3 million dollars in research and teaching. 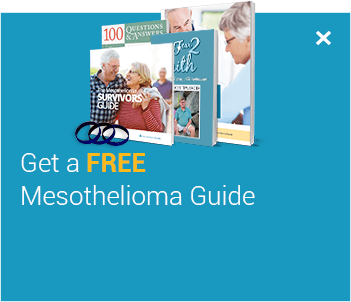 “We provide cutting-edge, collaborative patient care of the highest quality, and we improve the health of the communities we serve,” states their website. 439 of the physicians that represent Froedtert & the Medical College of Wisconsin are currently listed on the Best Doctors in America List for 2017-18. 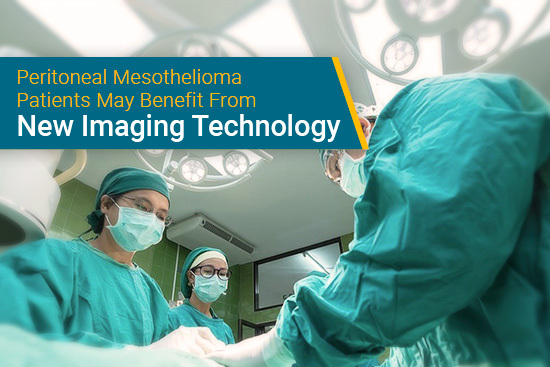 Sometimes a mesothelioma patient may experience cytoreductive surgery combined with Hyperthermic Intraperitoneal Chemotherapy (HIPEC). HIPEC is only performed after a patient has undergone cytoreductive surgery. 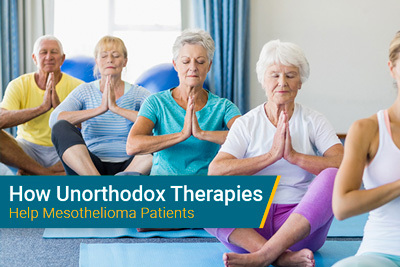 This multimodal treatment method has been proven to help improve a patient’s life expectancy. One of the peritoneal specialists at Froedtert is Dr. Harveshp Mogal. Watch what he has to say about what HIPEC can do for patients that experience it. 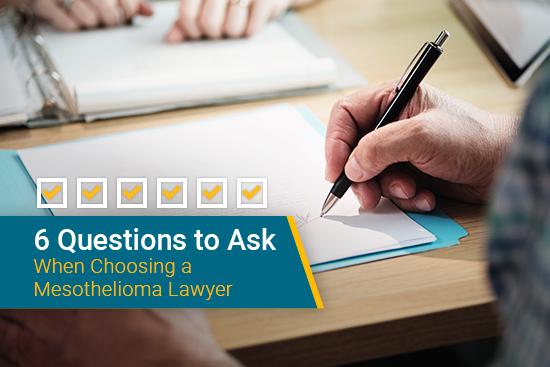 Many mesothelioma patients have a lot of questions and concerns about treatment options that are available to them. In some cases, patients may have butterflies in their stomachs when it comes to participating in these life-changing treatments. Froedtert has an answer to help soothe this anxiety that a patient may have when it comes to the HIPEC procedure. The facility offers a program called the HIPEC Buddy. “Our “HIPEC Buddy” program gives you the opportunity to talk with another patient who has previously undergone the HIPEC procedure. Your buddy is available to answer your questions about HIPEC, help you understand what to expect and talk through your concerns,” Froedtert’s website claims. Not only will a new patient in the HIPEC program get a better understanding of what they may experience, but they will not feel alone in the process. What a patient’s HIPEC Buddy cannot answer for them, Froedtert’s medical team will be able to address. 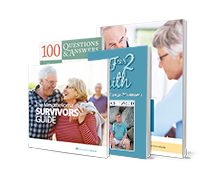 The Clinical Cancer Center at Froedtert takes a unique approach to caring for their patients. They group all of their physicians and nurses by the types of cancer that they treat. 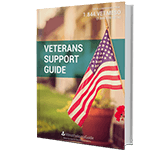 Doing this makes it easier for a patient to access their medical caregivers because they are conveniently compiled into a team for them. “We call this approach the “Hub Model” because it puts the patient at the center, surrounded by a full complement of physicians and other experts, resources and support,” their website says. 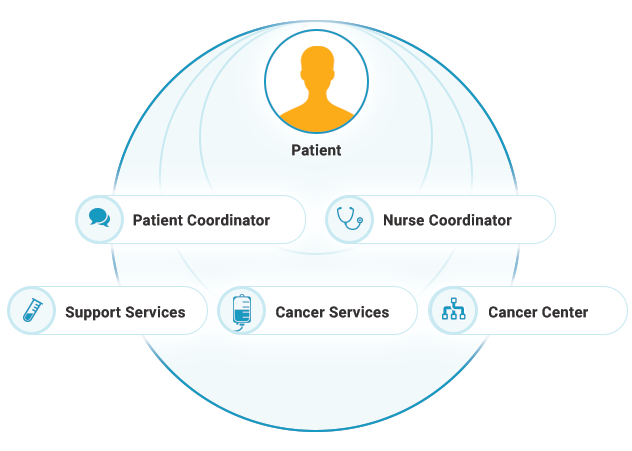 This patient-centered care model is very beneficial to patients that may be candidates for HIPEC. Each patient is appointed a patient coordinator who introduces them to the HIPEC program, gathers their medical records, and schedules consultations, and additional appointments. “Our goal is to “cluster” appointments for the convenience of patients, especially for individuals and family members traveling to Froedtert Hospital from a distance,” states Froedtert’s website. Dr. Harveshp Mogal is an assistant professor at Froedtert & the Medical College of Wisconsin. He joined the facility in 2017 as an Assistant Professor of Surgery. He is also the Associate Program Director for Regional Therapies. Dr. Mogal specializes in surgical oncology. He is experienced in treating general gastrointestinal malignancies, melanomas, and sarcomas. Dr. Mogal holds an interest in studying the outcomes of patients that have undergone therapy for tumors that have spread through their peritoneal cavity. 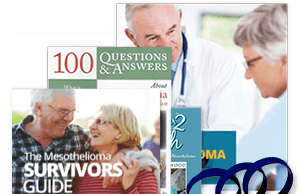 For example, peritoneal mesothelioma patients experience this. 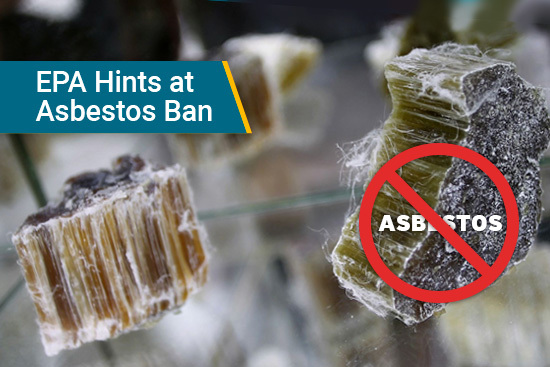 Peritoneal mesothelioma forms when ingested asbestos fibers become lodged in the peritoneum. Over time these fibers cause damage to cells and cause a tumor to form. Dr. Mogal received his Doctor of Medicine in 2003. He earned it from the Patil University-University of Mumbai in Mumbai, India. Following Mogal’s doctorate, he completed a residency in General Surgery at Grant Medical College and Sir JJ Group of Hospitals in Mumbai, India. He received further training in General Surgery at the St. Louis University Hospital in St. Louis, Missouri. Mogal also did a fellowship in Complex Surgical Oncology at Wake Forest University School of Medicine in Winston-Salem, North Carolina. This facility was established in 1992 and it is considered one of the world’s largest centers for peritoneal surface malignancies. For more information about Dr. Mogal and Froedtert & the Medical College of Wisconsin, please contact Mesothelioma Guide’s patient advocate, Jenna Campagna. You can reach her at 888-385-2024 extension 102 or jenna@mesotheliomaguide.com. Patients & Visitors › Comprehensive Cancer Center › Treatments › *Surgical Oncology › Diagnosis & Treatment › Surgical Oncology Overview About Surgical Oncology Our Team Diagnosis & Treatment Breast Cancer Surgery Clinical Immunotherapy Endocrine Surgery Esophageal and Gastric Surgery Liver Cancer Surgery Surgical Oncology Melanoma Pancreatic Cancer Surgery Peritoneal Surface Disease Sarcoma Surgery Peritoneal Surface Disease. Wake Forest Baptist Health. Retrieved from: http://www.wakehealth.edu/Comprehensive-Cancer-Center/Peritoneal-Surface-Disease.htm. Accessed: 11/06/2017. Harveshp Mogal MD. Medical College of Wisconsin. Retrieved from: https://fcd.mcw.edu/?module=faculty&func=view&name=Harveshp_Mogal_MD&id=6791. Accessed: 11/06/2017. About MCW. Medical College of Wisconsin. Retrieved from: https://www.mcw.edu/MCW/About-MCW.htm. Accessed: 11/06/2017. The History of MCW. Medical College of Wisconsin. Retrieved from: https://www.mcw.edu/About-MCW/History-of-MCW.htm. Accessed: 11/06/2017. MCW NEWS CENTER. Medical College of Wisconsin. Retrieved from: https://www.mcw.edu/MCW-News-Center.htm. Accessed: 11/06/2017. Harveshp Mogal, MD. Medical College of Wisconsin. 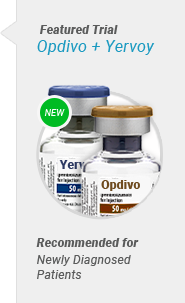 Retrieved from: http://doctor.mcw.edu/PhysicianDirectory/Mogal-Harveshp.htm?returnURL=%2fMCW-OPD%3Fkeyword%3DMogal,%20Harveshp%26searchtype%3DAll%26searchmode%3DExact%26providertype%3DAll%26rpp%3D30%26pn%3D1%26groups%3D1%2C4%2C3%2C2. Accessed: 11/06/2017. Surgical Oncology Faculty. Medical College of Wisconsin. Retrieved from: https://www.mcw.edu/Surgical-Oncology/Faculty.htm. Accessed: 11/06/2017. The Hub Model at the Clinical Cancer Center. Froedtert & Medical College of Wisconsin. Retrieved from: http://www.froedtert.com/cancer/advantage/hub-model. Accessed: 11/07/2017. HIPEC (Heated Intraperitoneal Chemotherapy) in Milwaukee, Wisconsin. Froedtert & Medical College of Wisconsin. Retrieved from: http://www.froedtert.com/hipec. Accessed: 11/07/2017. Dr. Mogal Bio. Bio provided by: Julie Dotson, MPH, CHES. Program Manager of Regional Cancer Therapy Program Division of Surgical Oncology. Retrieved from: Email. Accessed: 11/06/2017.